Do you have anxiety and need to calm it down? This technique is great, and you can do it in the comfort of your own home, find more information about the technique here. This song is known to reduce anxiety by 65%, which is impressive! 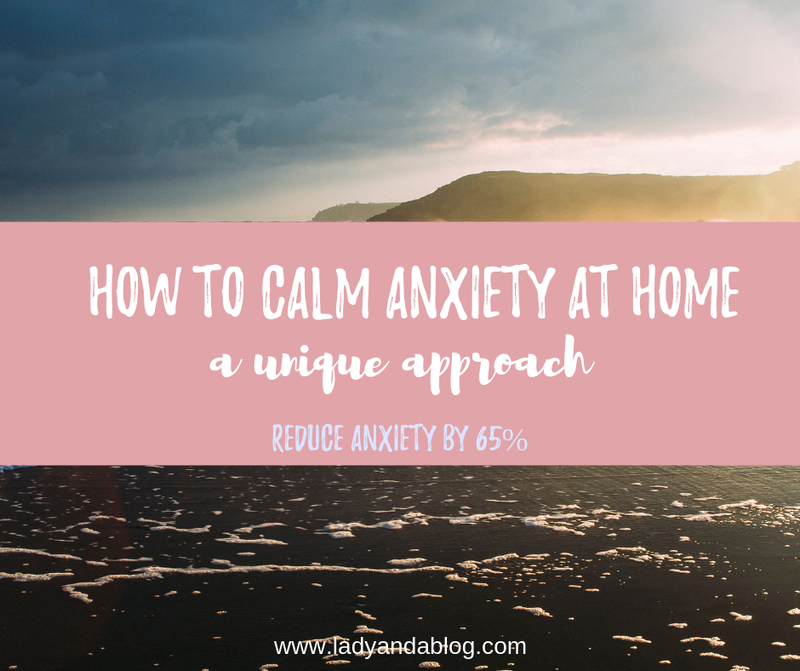 Watch the song’s video below so you can learn how to calm anxiety at home. This song is extremely powerful, it is sure to help you calm down. I recommend saving the song on your computer and phone so you can listen to it when needed. It can benefit you in many situations, even driving. Now, relax and go listen. Interested in finding creative gifts for anyone on your list? Check out this post here! 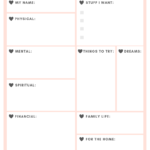 Previous Previous post: Free Vision Board Template – Plus Ideas! 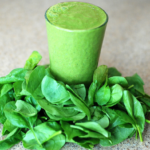 Next Next post: Orgain Organic Superfoods Review – Drink your Greens!